I’ve played the field this summer, wanting variety and new experiences, but had to come back to my true love. In rosés, that is. 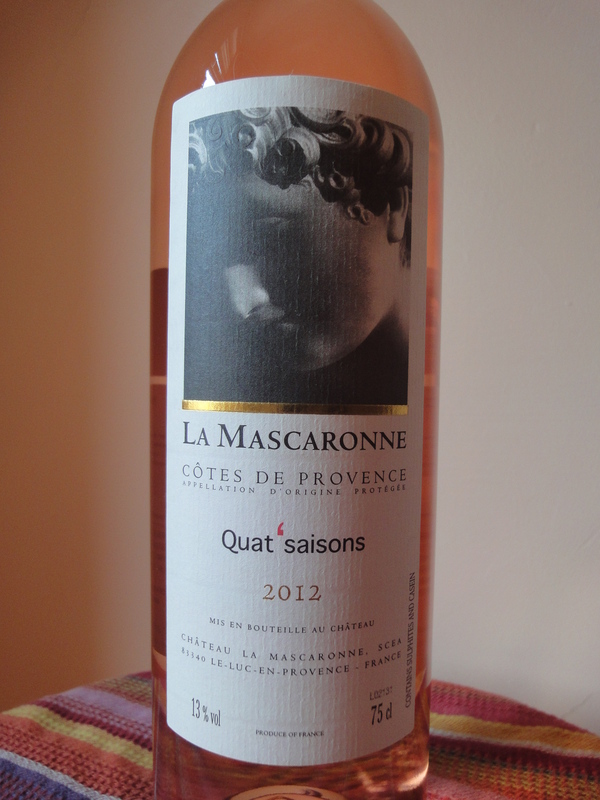 La Mascaronne Quat’Saisons is a gorgeous wine from every vantage point – a stunning pale coral in the bottle; intense berry and flower on the nose; bright berries and minerals in the mouth. It drinks beautifully, alone or with food. Hands down, it’s my favorite rosé. Produced in the Côtes de Provence, La Mascaronne is a classic provençal blend of Cinsault (70%), Grenache (16%) and Syrah (14%). I discovered La Mascaronne last year at Sparrow’s uptown store in Hoboken. 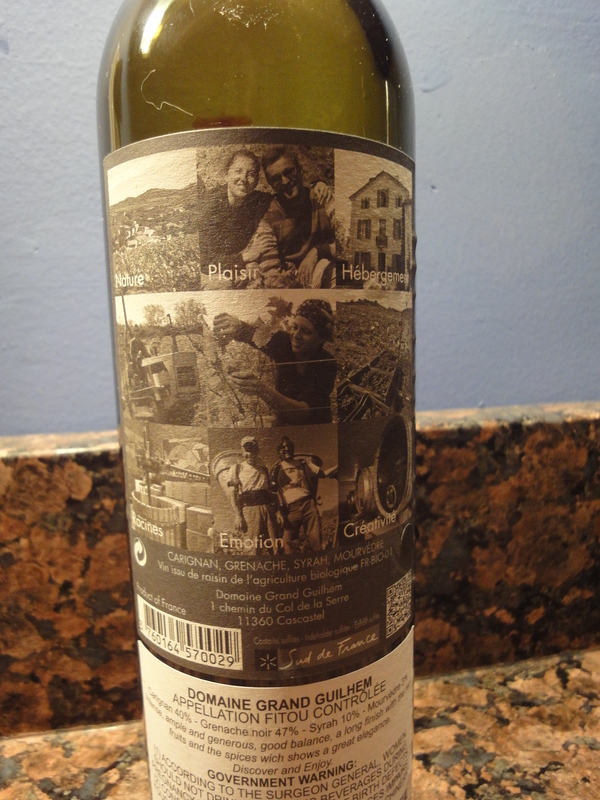 I tried one bottle, loved it, and returned to Sparrow to buy more, rationing it out over a few months. I didn’t find the 2012 at Sparrow this summer (maybe they’d had it but sold out early), but Jeff spotted it on Bin 14’s wine list and we enjoyed a bottle there last week – reigniting my search that led today to Buy-Rite. 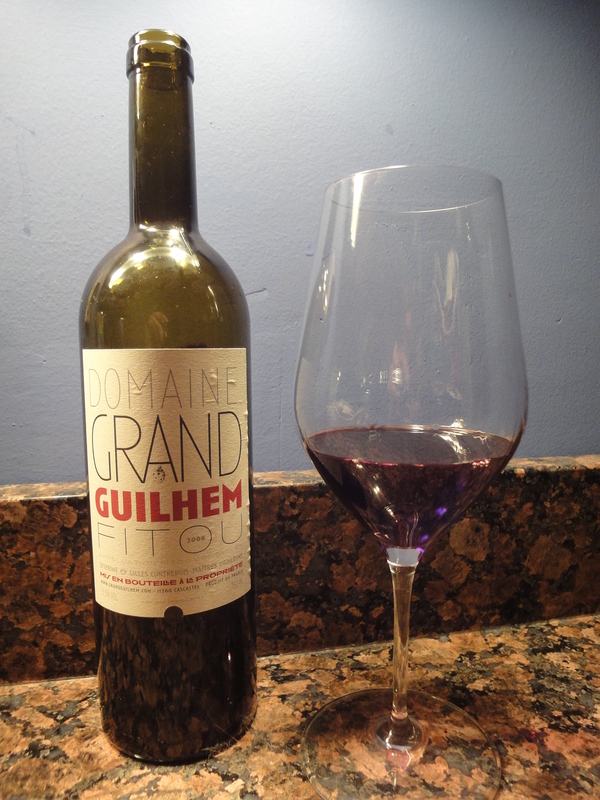 I’m rooting for a good 2013 harvest in Provence and wondering how I’ll make it to next summer, when I plan to buy a case of this lovely gem.